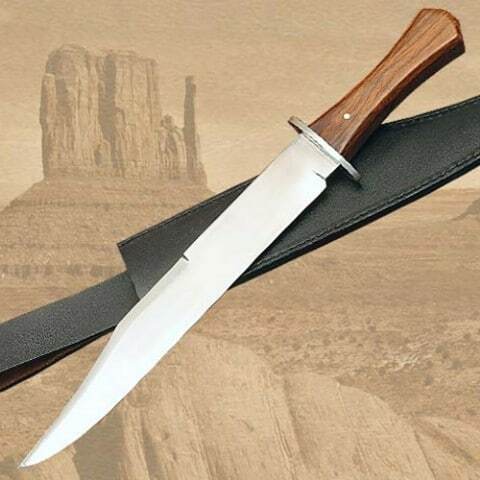 Top edge can be sharpened over half its length. Blade 29cm x 4cm wide. Handle colour varies from brown to black (No choice available in colour).